For foodies seeking a gastronomic escape, there is quiet seaside town (pop. around 3,600) in the baie des Veys in Calvados, Normandie that punches well above its weight. 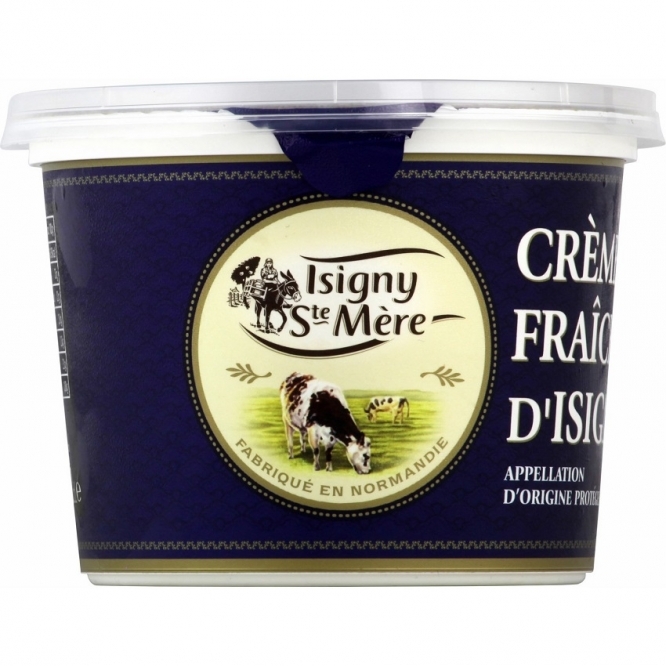 Revered local products in Isigny-sur-Mer read like a shortlist for the national indulgence awards, and dairy farming is at the heart of them.